Content Grasshopper is committed to safeguarding personal privacy. It recognises that individuals have a right to control how their personal information is collected and used. Providing personal information is an act of trust and it is taken seriously. Unless given consent to do otherwise, Content Grasshopper will only collect and use personal information as set out below. Content Grasshopper will not collect or monitor any personal information about an individual without their consent. The only personal information collected is that which has been provided voluntarily. If an individual receives communications from Content Grasshopper which they do not wish to receive, they may remove their name from the database by either using the unsubscribe function (if it is an electronic communication), emailing do at contentgrasshopper.com.au or calling +61 (zero) four11 377 725. Please allow 14 days for this request to be processed. Content Grasshopper will endeavour to take all reasonable steps to keep secure any personal information recorded, and to keep this information accurate and up to date. The information is stored on secure servers if in digital format, or in locked areas if in hardcopy format. 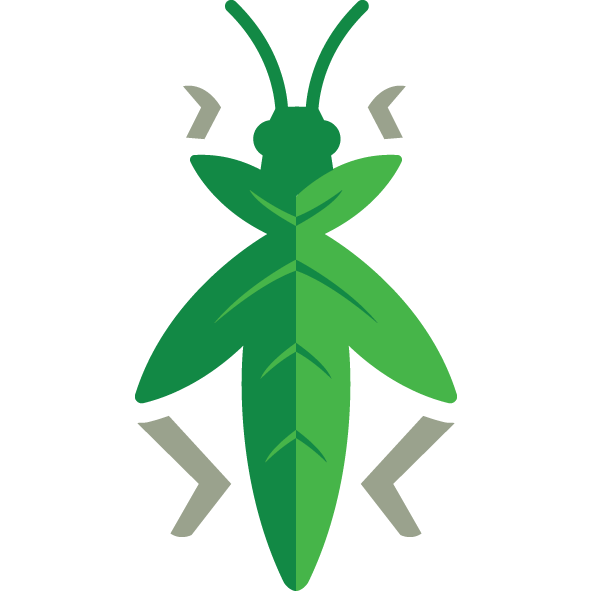 Content Grasshopper employees and data processors are obliged to respect the confidentiality of any personal information held by Content Grasshopper.